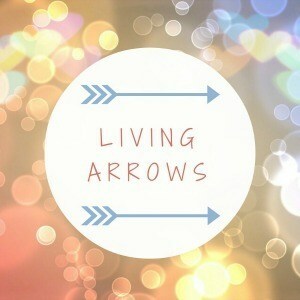 Living Arrows before it’s is about celebrating childhood. The project originally took it’s name from a poem by Kahlil Gibran, “You are the bows from which your children as living arrows are sent forth” What the redhead said As always I am linking up with for this series. I am excited to be starting out on the very first one of 2018 and will be seeing just how many I can keep up with throughout the year. Lets keep everything crossed that this year is going to be a good one and I will have a whole host of Living Arrows posts to look back on! 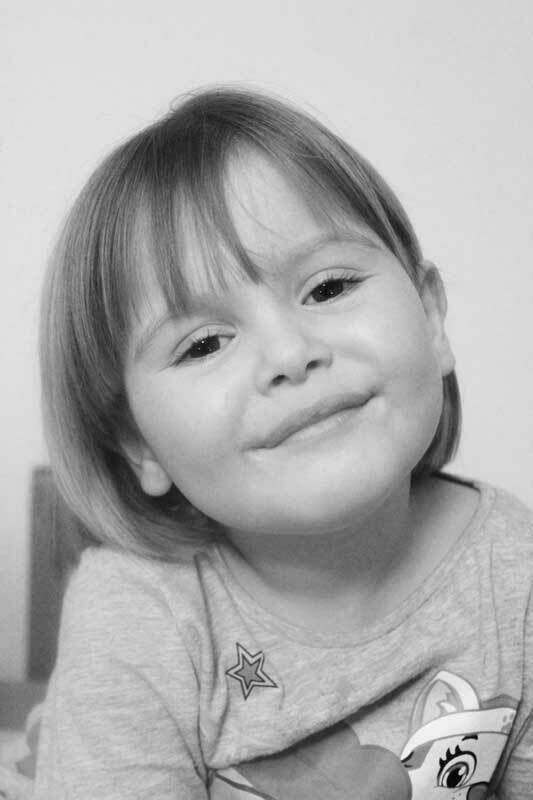 We will be sharing a picture from the previous week that sums up how everything has gone and this past week my favourite has to be of Amelia with her new short hair – this sums up just how exhausting this past week has been and the fact that we discovered the dreaded ‘bugs’ in her hair again gave us the final straw with cutting it all off! Seriously, why am I treating my kids hair all the time yet someone must not be with their own kids as she just keeps coming back from nursery with more! Grrr it makes me so frustrated that I am trying to keep on top of it yet I know give it another month or so and we will be back to square one – does anyone know of any good preventative measures?